If you are in the market for blinds, shutters and awnings, contact a member of the Blind Manufacturers’ Association of Australia – the professional association that represents the industry in Australia. Why choose a BMAA member? 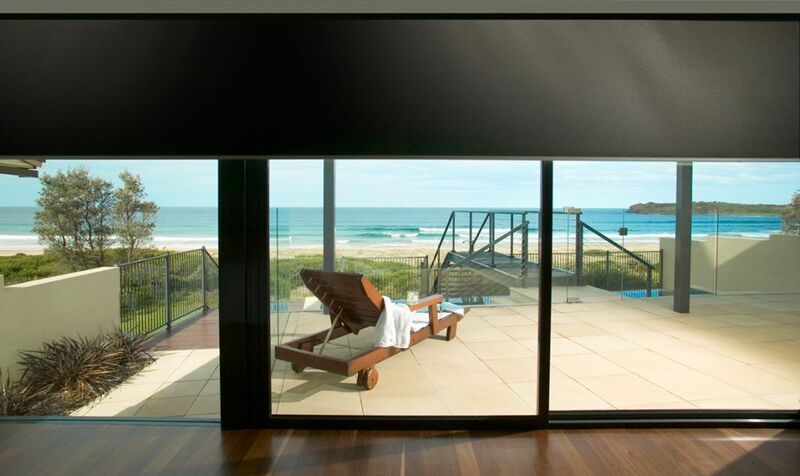 The Blind Manufacturers’ Association of Australia is committed to promoting the delivery of professional services by our Members to the public and to ensuring the integrity, credibility and ethical standards of the window coverings industry. All applicants for membership must be approved by the BMAA Board of Directors. Applicants must meet the membership criteria, and must provide three trading references before they are accepted into the association. When dealing with a member of the BMAA, you can be confident that you will be treated fairly and professionally.